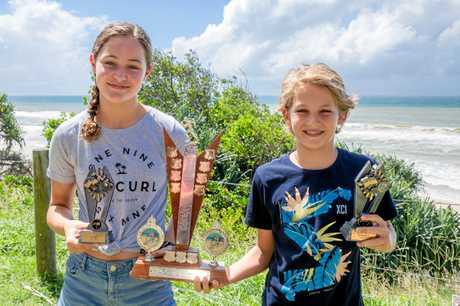 TWO Gympie students have been recognised for their sport achievements in being named 2018 District 10-12 years Sportspersons of the Year. James Nash High School's David Olsson and St Patrick's Primary School's Jasmin White celebrate their great year. 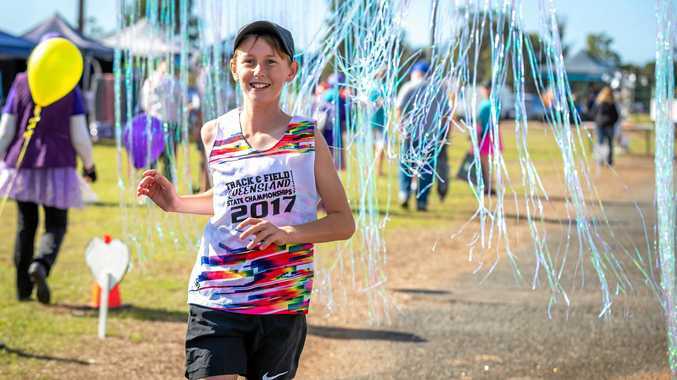 Olsson was first in his division at the school cross country, 12 Years Boy Age Champion at the James Nash athletics carnival and broke the 1500m record. He went on to represent Gympie District at the Wide Bay trials and Gympie District in soccer and played in the final Possibles v Probables selection game. Despite a busy year, White was age champion at St Patrick's for swimming and athletics and came first in the school cross country trials. 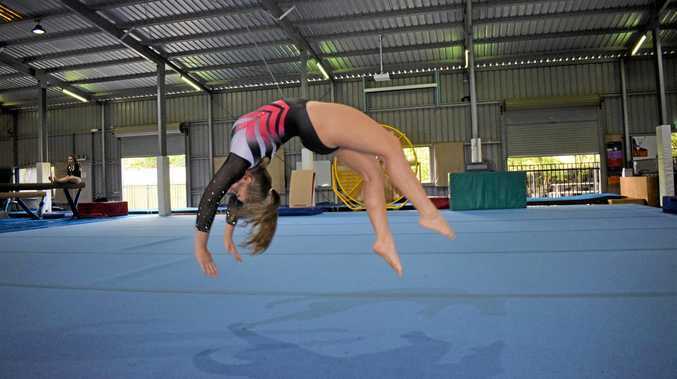 She represented Gympie District in swimming, cross country (third at district trials), soccer and athletics. White placed second in high jump at the Wide Bay athletics trials. 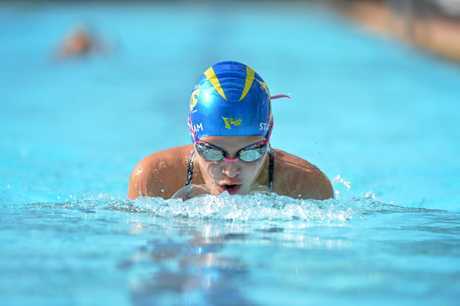 Qualifying in six events, it was going to be a busy day on the water and she finished 1st in 50m freestyle, 2nd in 100m freestyle and 100m butterfly and 3rd in the 200m individual medley. Olsson and White demonstrated that they were talented in many sports and could not be overlooked for the award.